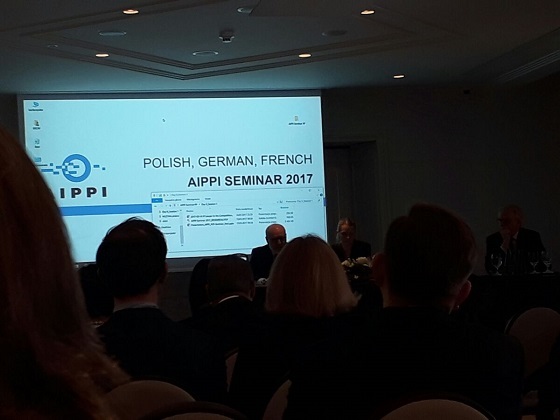 On March 16-17, 2017 the seminar on intellectual property issues handled by the Polish, the German and the French Groups of AIPPI was attended by the representatives of “Mikhailyuk, Sorokolat and Partners”. The Seminar covered such topics as: Damages in IP infringement matters (calculation methods and liable persons), Patents and regulatory issues, the notion of functionality in trademark and design matters, Copyright issues related to architecture and construction, Unitary Patent and Unified Patent Court update, Russia and Ukraine IP updates. The leading practitioners in the sphere of intellectual property from different countries of the world made presentations on the topics of the seminar and the participants of the event had an opportunity to ask speakers questions and share their ideas. Mr. Andrzej Pyrza (Vice President of the Polish Patent Office) and Dr. Kamil Kijanski (Chief Economist, DG GROWTH, European Commission) were special guests of the event. Although the seminar covered many topics the most of the discussions arose in respect to infringement matters and liable persons. 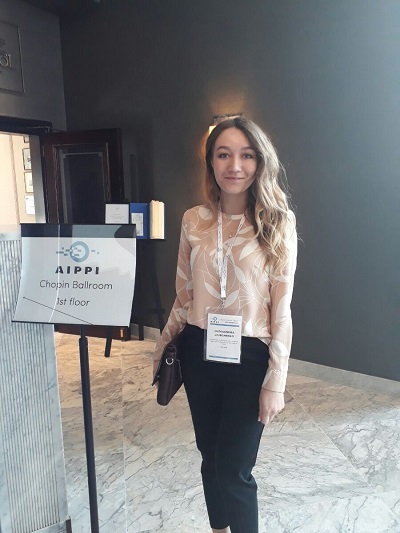 During coffee and lunch breaks the participants of the event had a chance to exchange their experience, to establish new partnership as well as to discuss the peculiarities of IP protection in countries of their activity.